Some streets will be sprayed for mosquitos on Wednesday morning from 2 to 6 a.m.
Another round of mosquito spraying is scheduled for some Cherry Hill Township neighborhoods overnight. 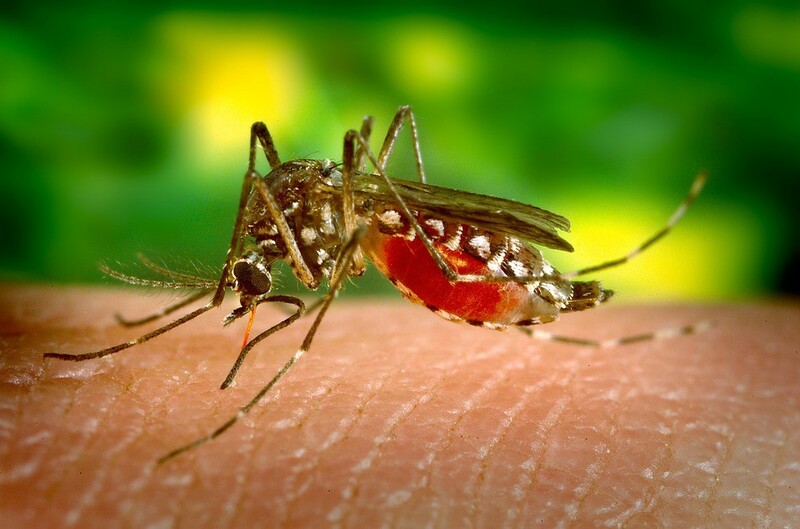 The Camden County Mosquito Commission will conduct spraying on Wednesday from 2 to 6 a.m. Spraying is scheduled on an as-needed basis based on the results of the commission’s surveillance efforts. The mosquito spray is not harmful to humans or pets, but residents who have respiratory concerns or are sensitive to irritants should avoid direct contact. For more information, or to report a problem, contact the Camden County Mosquito Commission at (856) 566–2945 or skeeters@camdencounty.com.